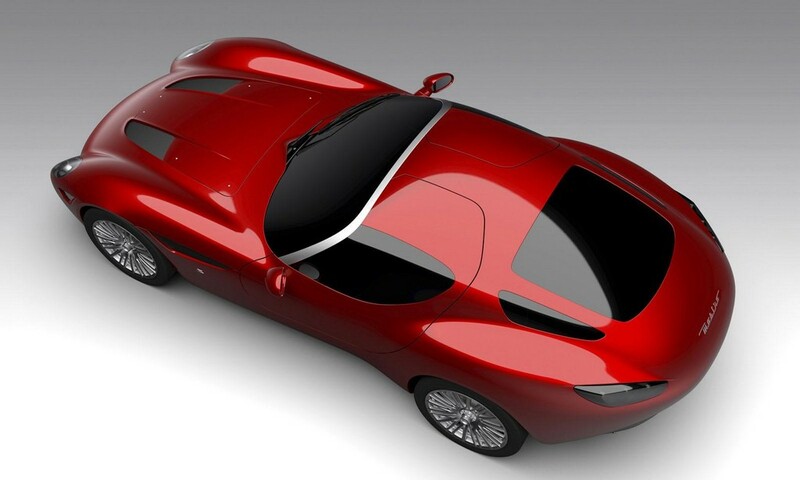 The Concorso D’Eleganza Villa d’Este will see the unveiling of Maserati Mostro from Zagato. 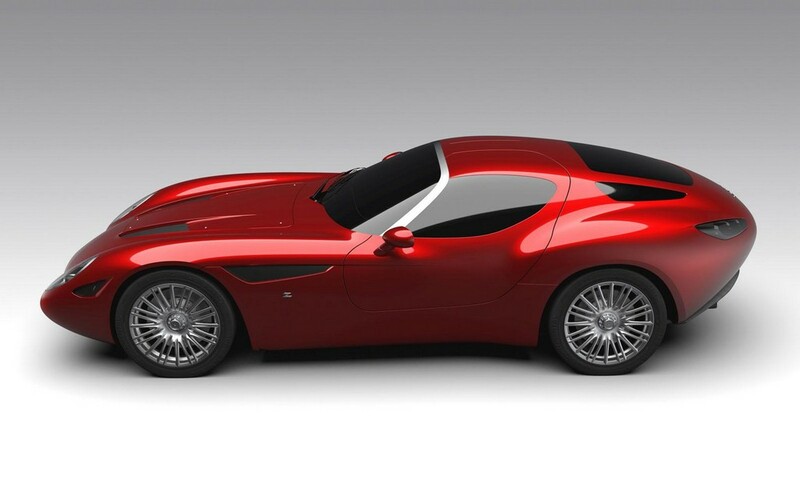 Maserati will celebrate its centenary anniversary with this new model which is a rebirth of the 1957 Maserati 450 S Coupe Zagato “Monster” in a completely new manner. The old model had a legendary status as it was created at the request of Sir Stirling Moss. Hence, the Mostro has a retro design in its appearance with curves shaping out of the whole body, reminding of the original racer version. With a surprisingly long hood, a fixed rear wing and uniquely designed doors that open in both forward and upward direction. 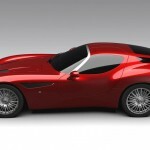 While the details of model have not been revealed completely because of high secrecy about its launch, certain information is sure to excite the car lovers. With a carbon fibre body, a MonoCell of carbon fibre and a mid-structure curved out of tubular steel, the car will have a majestic appearance. The V-8 engine mounted in between front and mid comes with customizable engine management system and dry-slump lubrication. While the specifications are not out yet, a six-speed semi-automatic transmission’s presence has been confirmed. 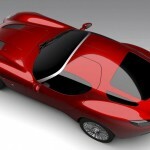 Only five units will be produced and they have already been booked.